Galveston Fishing Guides - The Flounder Are On The Move. Home » Blog » Galveston Fishing Guides – The Flounder Are On The Move. 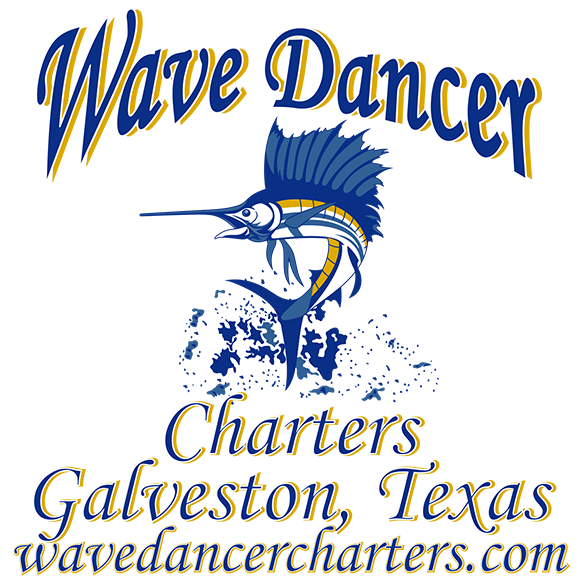 Galveston Fishing Guides – The Flounder Are On The Move. Galveston Fishing Guides flounder hot spots are full of big flounder for now. The migration will be slowing down in the next few weeks. The weather this past week has already been less than inviting fishing conditions. Fortunately, we did make it out to fish with our charter guests 3 days this past week and caught a great amount of flounder and bull redfish. Reports are coming in that the speckled trout migration has started heading towards Galveston Bay. Each day we fished this past week, Galveston Fishing Guides started out fishing our flounder hot spots around the Galveston Bay area. Because of the strong winds, we fished every charter this week in our bigger boat, the 33′ “Donzi.” Even though conditions were not favorable, we still made it happen! Artificial bait was mostly used for the flounder this week, and fresh bait was used for the redfish. The flouder that was caught was all within the 18″ – 22″ size range. This is the perfect size for cooking, whether you prefer your fish grilled, stuffed or fried. The redfish we reeled in this week were all 28″ – 36″. All great size reds, but not too big for the grill or fryer. Make sure to check out all our awesome trips! Because of its delicious taste, flounder is one of the top three fish targeted by anglers in Texas bays. However, flounder provide a unique challenge to the Texas angler, because if you go out a week too soon or too late, you could miss the big flounder run. So, if you travel the Texas coast after the first winter cold front comes through you can see many fishermen clustered around passes braving the cold weather, looking for the big run of flounder into the Gulf of Mexico.